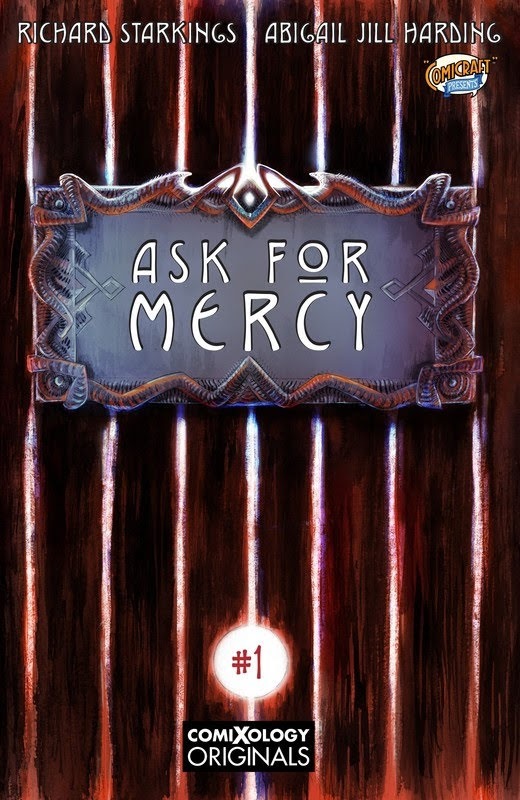 Ask For Mercy is a World War II fantasy horror story in the tradition of John Carpenter’s The Thing and Sandman. Mercy is snatched from her own place and time to join a team of Monster Hunters who are actually Monsters themselves, and together they have to take on a Pantheon of Hideous Creatures summoned to our world by Nazi evil! This edition collects all six issues of the series. Tagged cbr, Comicraft, comics, english. Bookmark the permalink.